KATHMANDU, June 8: Putting forth a six-point-demand which includes the immediate endorsement of the replacement bill of the Medical Education Ordinance through the House, Dr Govinda KC has warned to stage another hunger strike if his demands were not met. According to a statement issued on Thursday by Dr KC, the six-point-demand includes immediately endorsing the replacement bill of the Medical Education Ordinance, scrapping the so-called scholarship management guideline 2018, making it mandatory to serve for two years after completing medical course under a government scholarship program, immediately publicizing the report of the medical probe commission led by Gauri Bahadur Karki and taking action against those guilty, implementing the report prepared by the employees standard determining committee, revoking the ban on staging protest programs at Maitighar and formulation of a law to discourage threats against doctors and health workers. Parliament approved the Medical Education Ordinance for the second time on May 9, a few days after Dr KC warned to stage a fast-unto-death if the bill was not endorsed from parliament. The Medical Education Ordinance was brought at the House for the second time after the first ordinance could not be approved from parliament within 60 days of the start of the parliamentary session last time that began on March 4. The bill, which provisions 75 percent seats under free scholarship at public medical colleges and no new private affiliation in Kathmandu Valley for 10 years, should be endorsed by parliament within 60 days of the beginning of the parliament session. 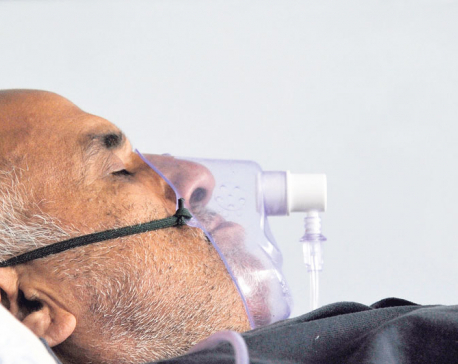 Dr KC, who began to stage hunger strike in July 2012, demanding reforms in the medical education sector, started his 14th fast-unto-death from January 8, this year. 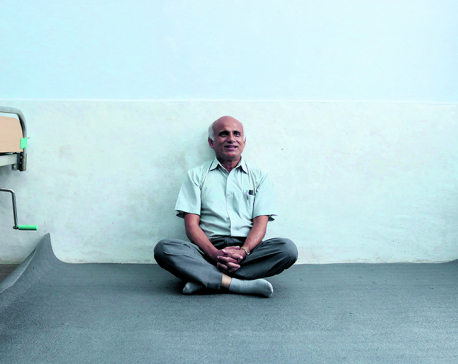 After the resignation of the then chief justice Gopal Prasad Parajuli, Dr KC’s next hunger strike scheduled to begin from March 18 was postponed.